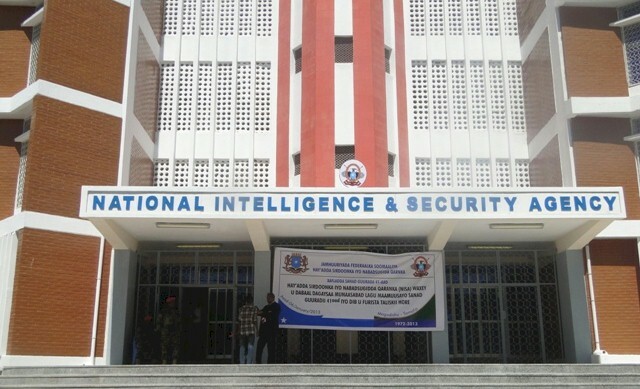 Waagacusub.com- The absence of a legal framework establishing the National Intelligence and Security Agency (NISA) is an impediment in the proper functioning and accountability of the intelligence agency, a security expert has said. 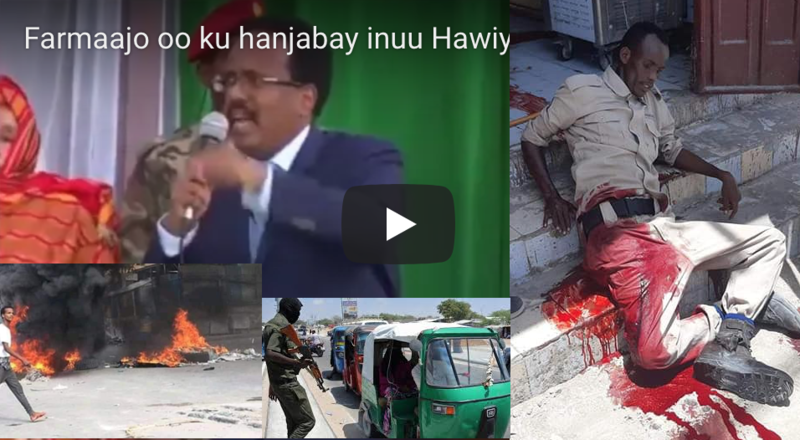 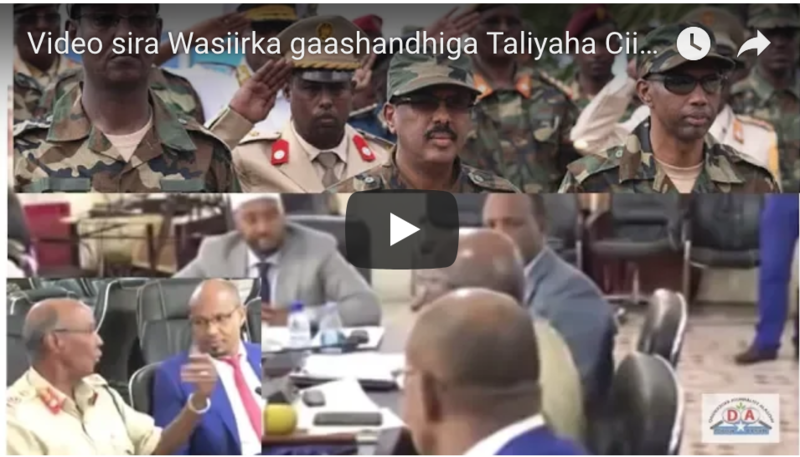 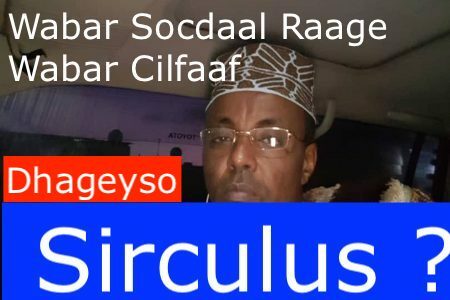 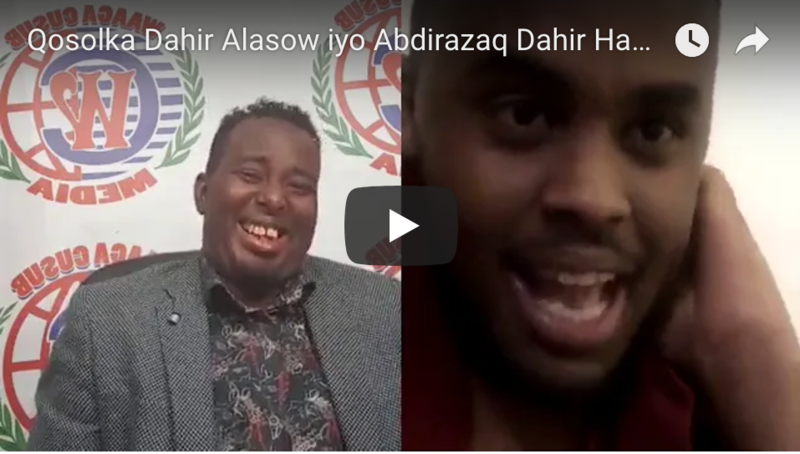 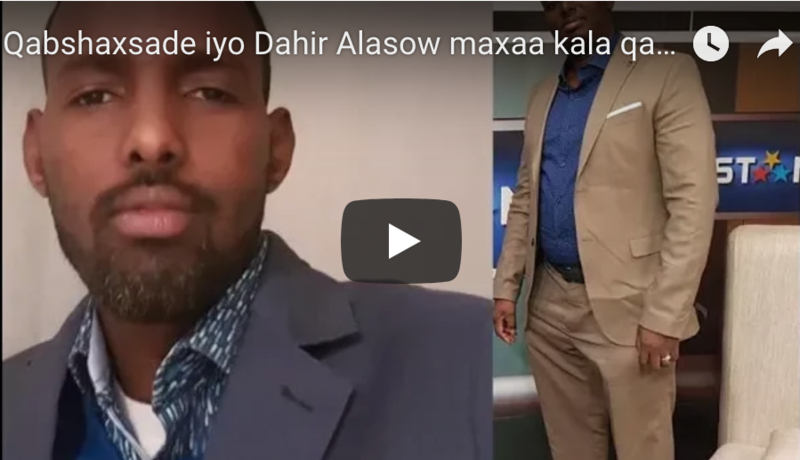 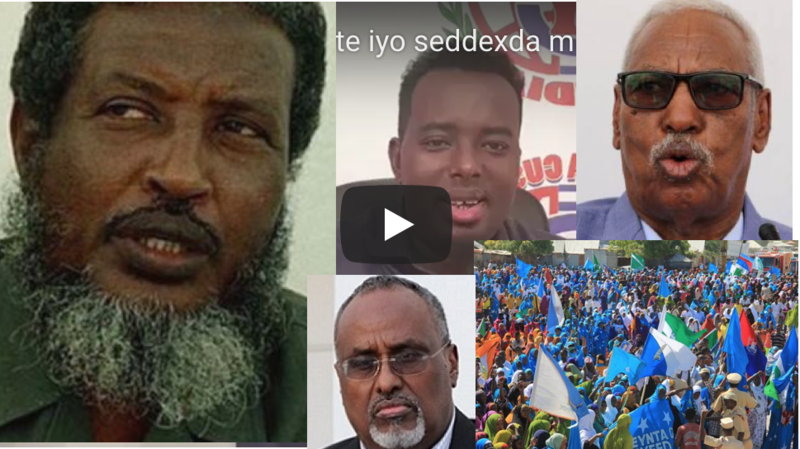 Hussein Maalim Mohamud the founder of the Mogadishu based security think thank Hiraal Institute told Goobjoog News parliament must put in place a statute to entrench NISA within the legal framework of the country. 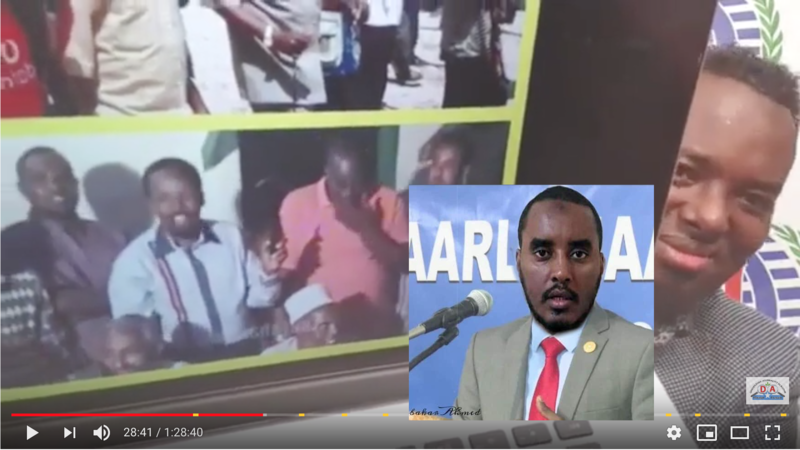 Unlike other security agencies in the country, Mohamud said, NISA is not anchored in law and therefore it is not easy to hold it accountable. 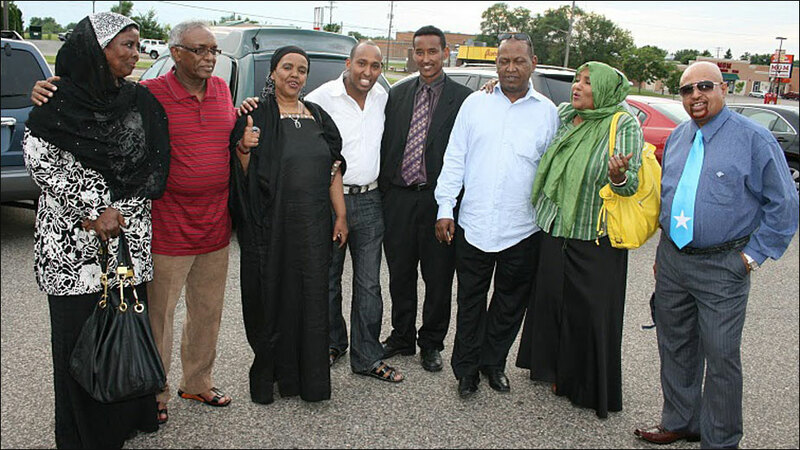 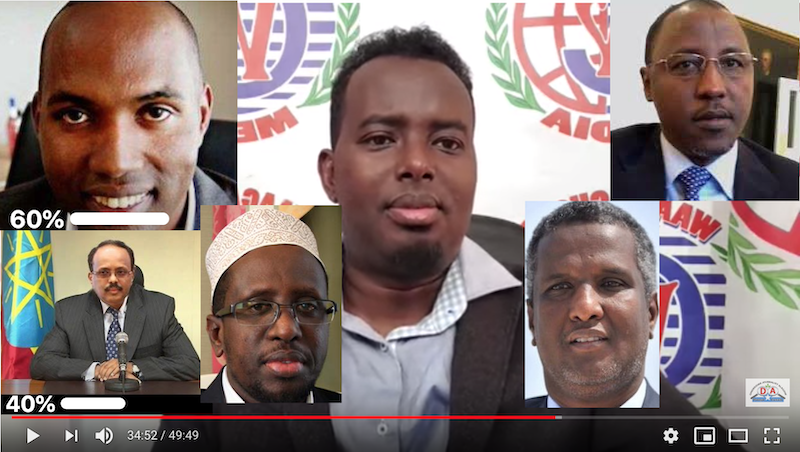 Empowering the agency to perform better can only be done within a legal framework, Mohamud who was before the National Security Advisor to Presidents Mohamed Farmaajo and his predecessor Hassan Sheikh Mohamud. 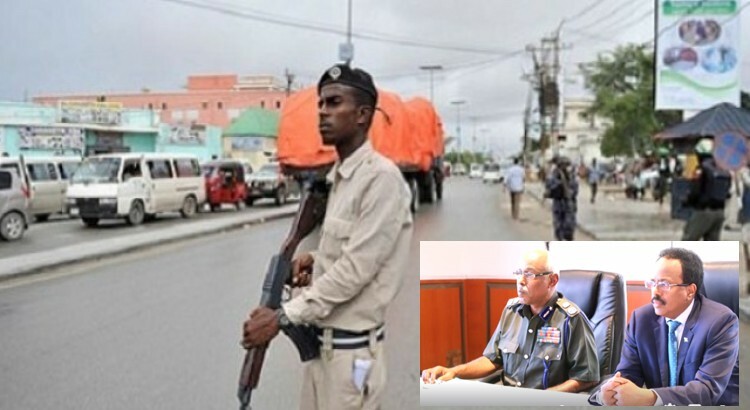 Hundreds of officers who were attached at the intelligence agency were last year moved to the police force in changes which also included stripping NISA of its role in manning roadblocks within the city. 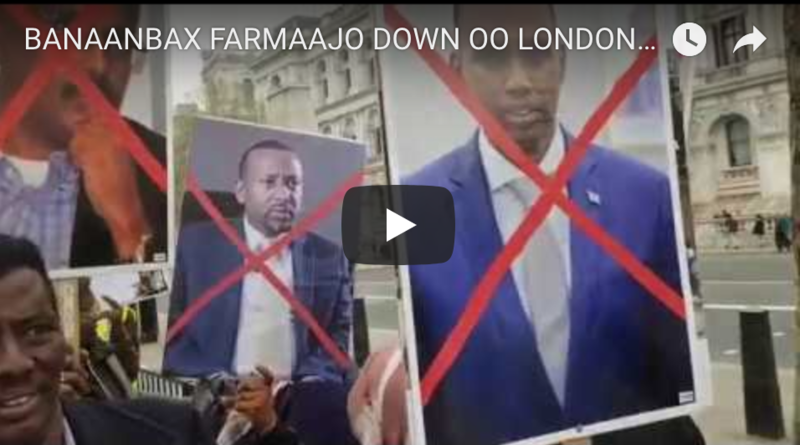 The agency has been operating for about six months without a substantive director following the exit of former boss Hussein Osman Hussein October 2018. 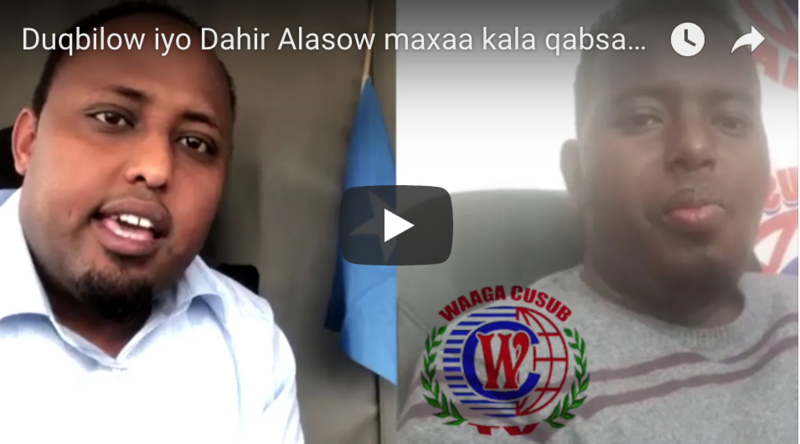 President Farmaajo appointed his hitherto chief of staff Fahad Yassin as acting director of the agency.